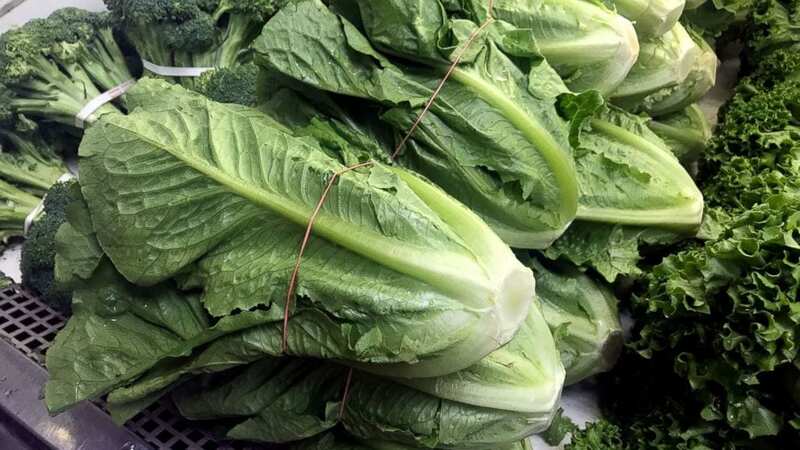 Walmart thinks that it has a solution that can drastically reduce the impact of the next romaine lettuce recall. 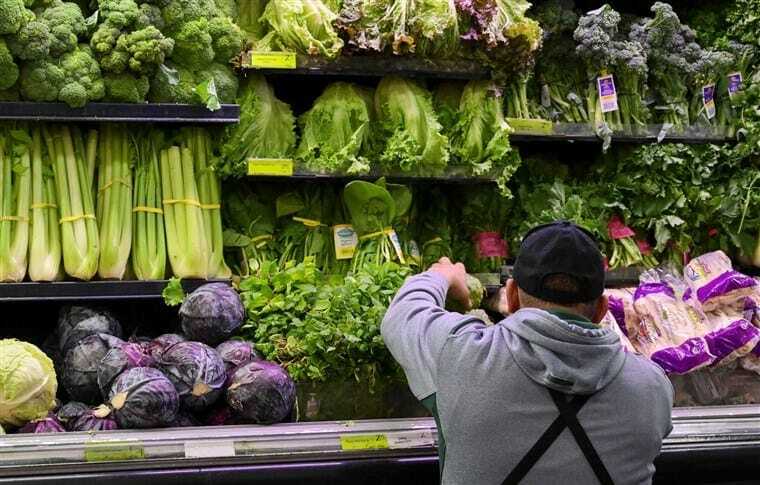 No, it doesn’t involve preventing E. coli contamination but instead figuring out where contaminated lettuce is coming from, allowing consumers to safely buy uncontaminated products while finding and addressing the actual problem quickly to reduce illnesses. The answer is blockchain technology, which can be used to track and trace food products from their original point of origin. Blockchain can track records and transactions that can follow the trail of food products from when they are harvested, processed, packaged, and distributed all the way to when and where they are sold. Walmart isn’t the only organization that is convinced that blockchain can help lessen the impact of future contamination or recalls. In fact, the Food and Drug Administration has gone so far as to hire Walmart Vice President of Food Safety Frank Yiannas to serve as its deputy commissioner for foods and veterinary medicine. FDA Commissioner Scott Gottlieb wants Yiannas to help the U.S. food industry create, implement, and maintain a computerized system that will track lettuce, fruits, meat, and other items from when they begin at a farm to when they make their way to a store or restaurant. It’s a job that Gottlieb said Yiannis is uniquely qualified to handle. “One of his specific areas of expertise is the development of blockchain technology for track and trace,” Gottlieb said. 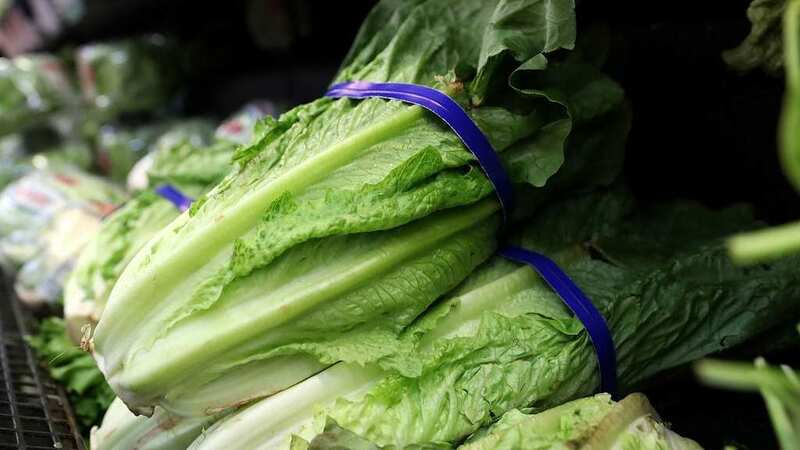 If it all works out, during the next recall, consumers may still be able to safely enjoy romaine lettuce or other items that have been linked to contamination or outbreaks.